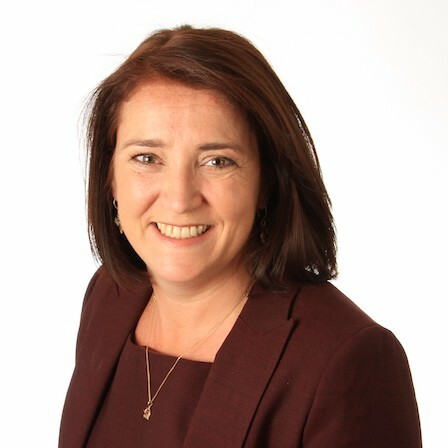 Philippa has been managing director of MSP since 2010 and has extensive experience in the professional practice arena. She is also active in consultations in relevant legislation. She has been a member of the ICSA Council for two terms (3 years each) and is a FICS. She has considerable experience in the AIM market, having advised on AIM clients from the inception of AIM as a market. She is currently on the sub-law committee of the ICAEW.